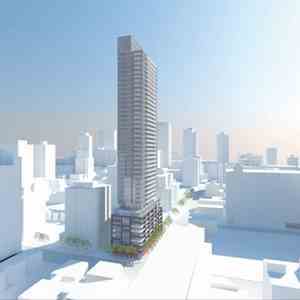 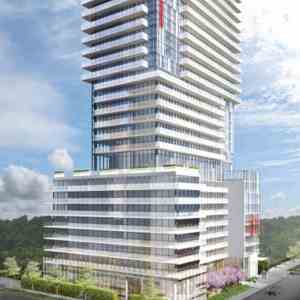 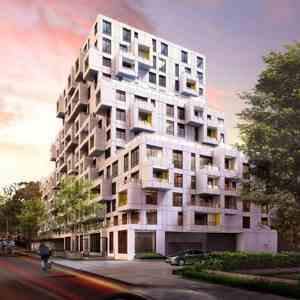 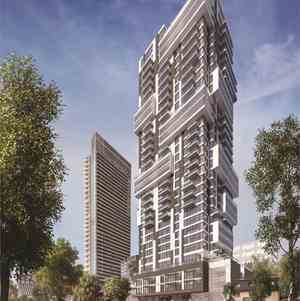 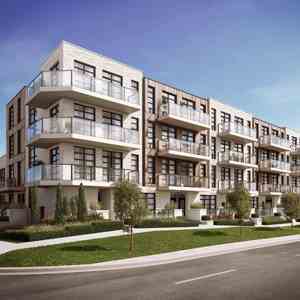 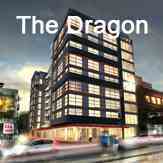 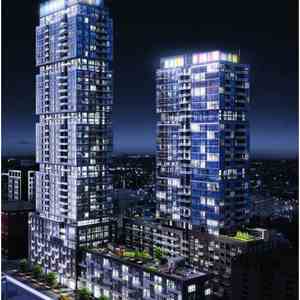 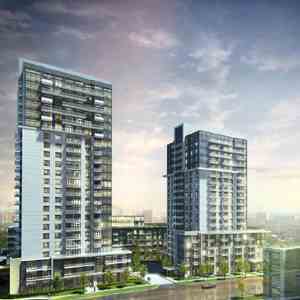 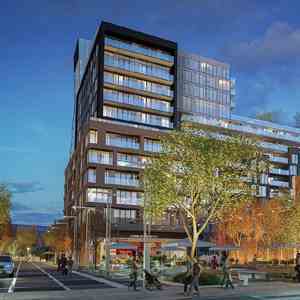 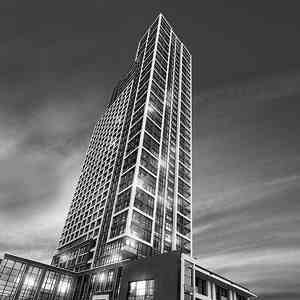 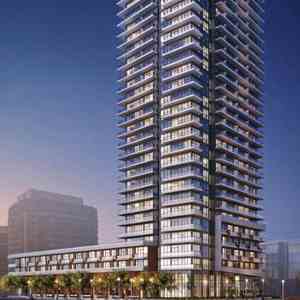 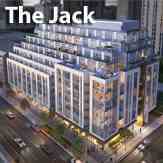 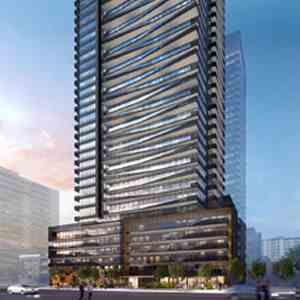 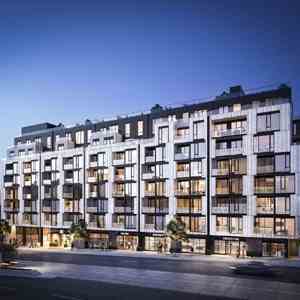 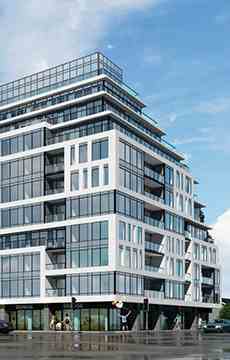 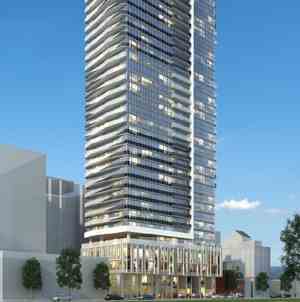 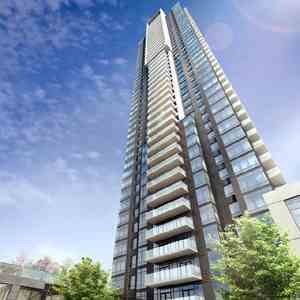 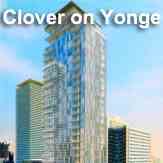 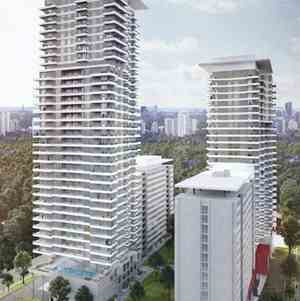 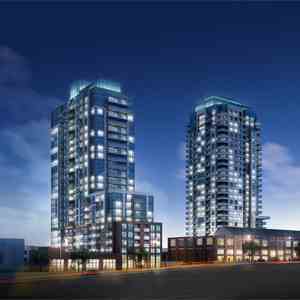 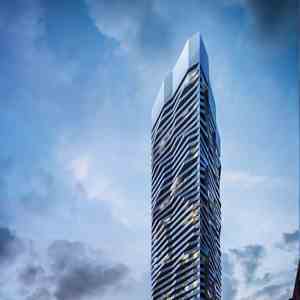 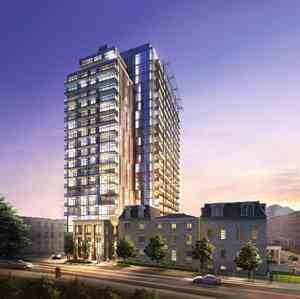 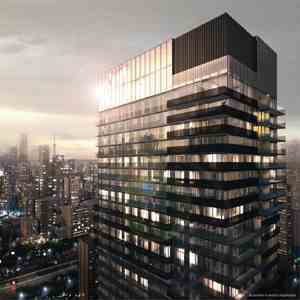 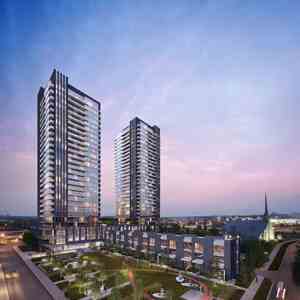 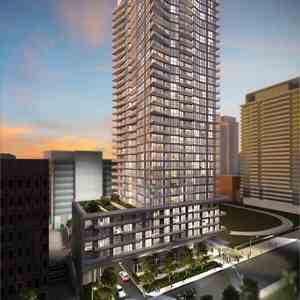 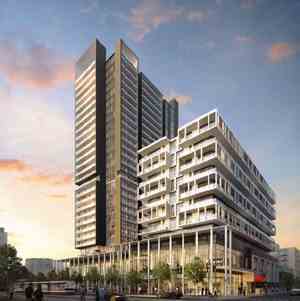 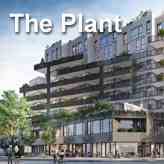 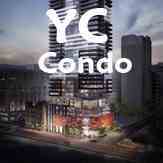 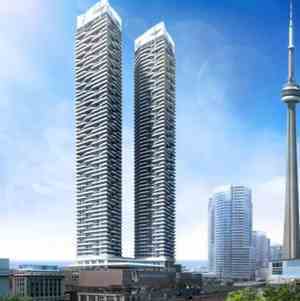 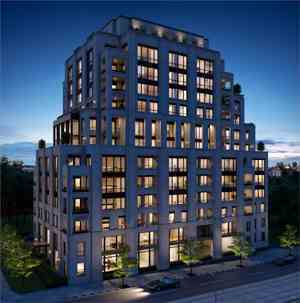 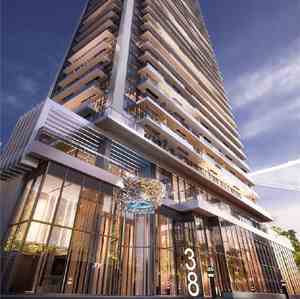 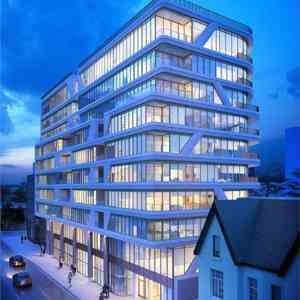 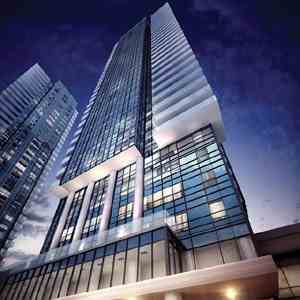 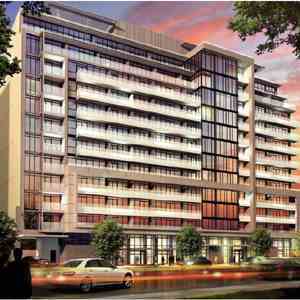 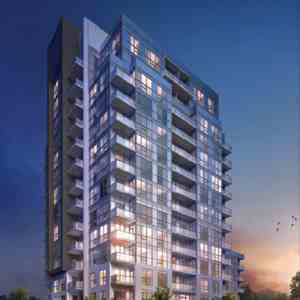 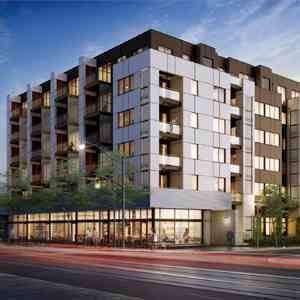 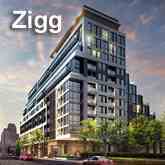 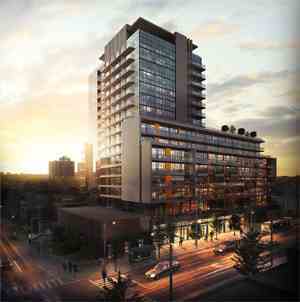 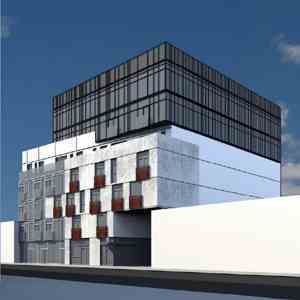 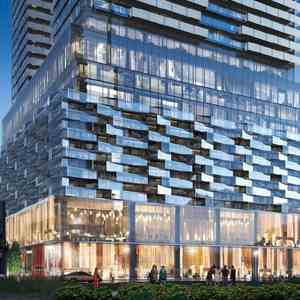 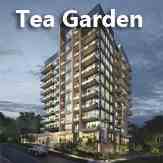 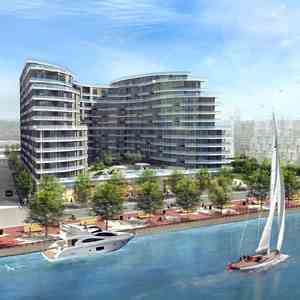 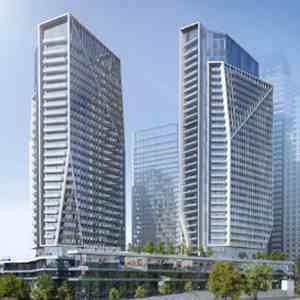 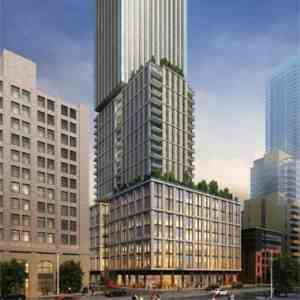 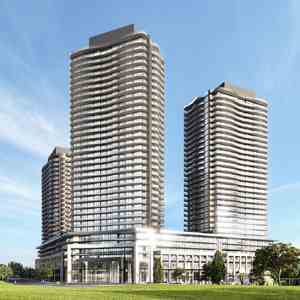 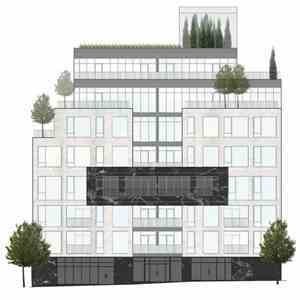 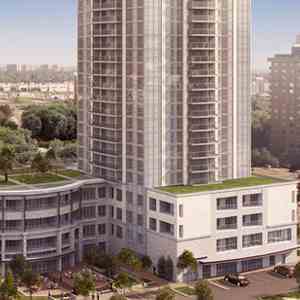 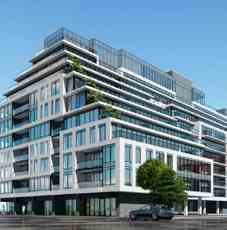 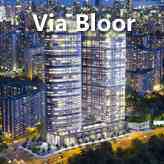 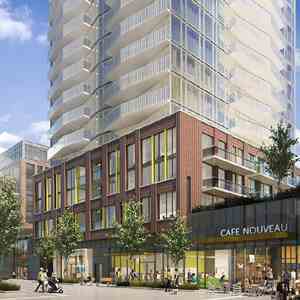 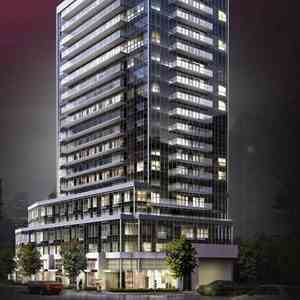 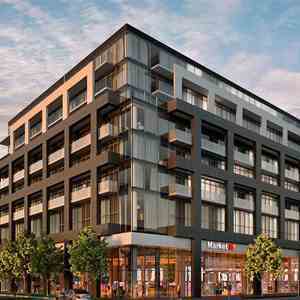 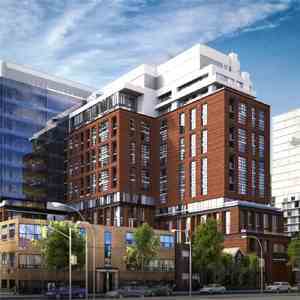 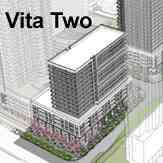 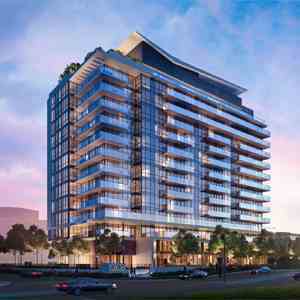 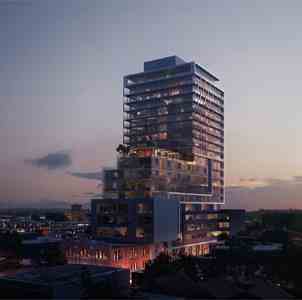 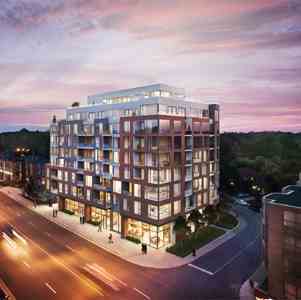 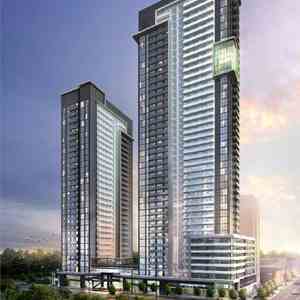 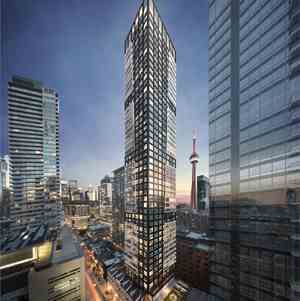 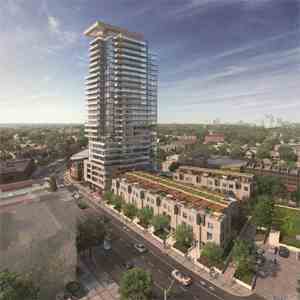 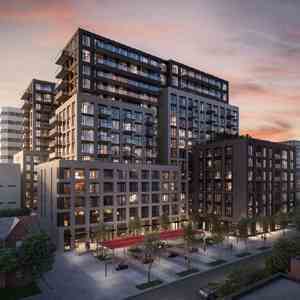 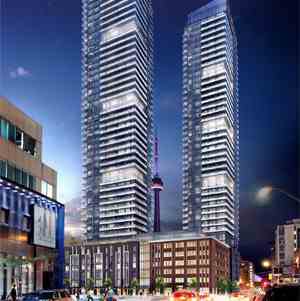 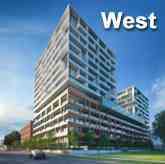 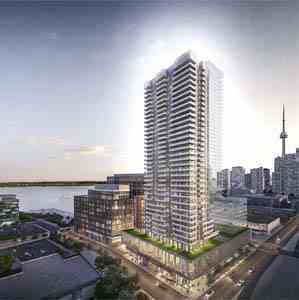 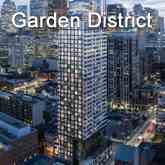 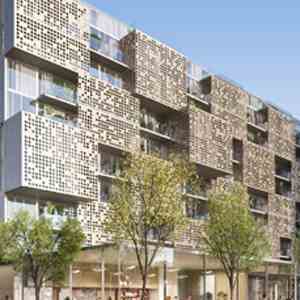 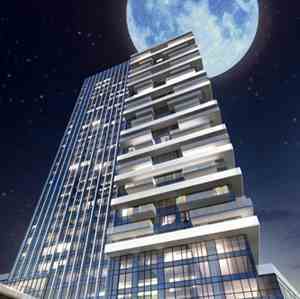 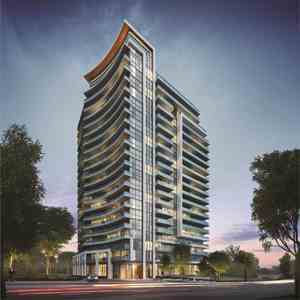 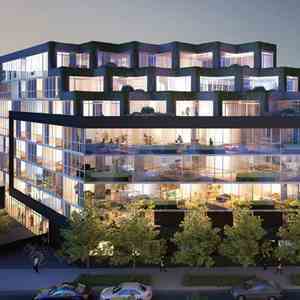 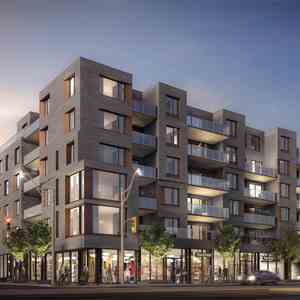 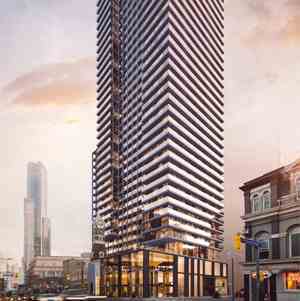 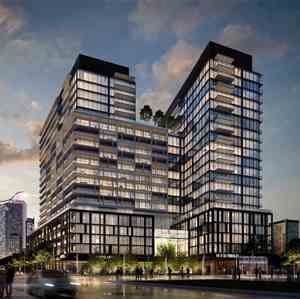 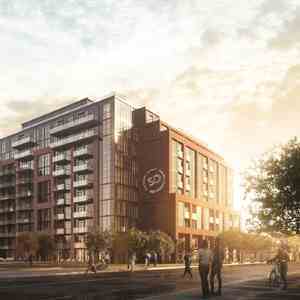 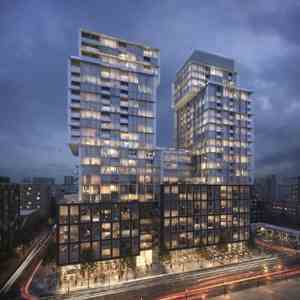 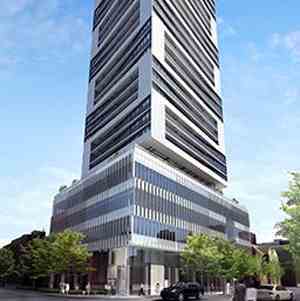 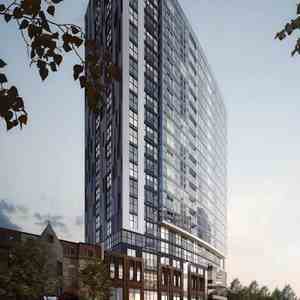 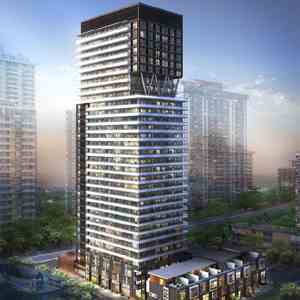 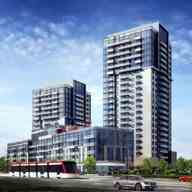 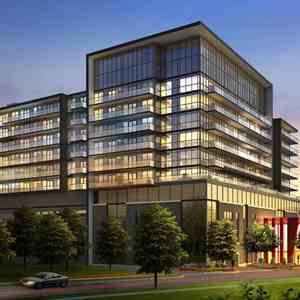 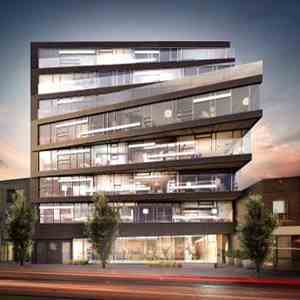 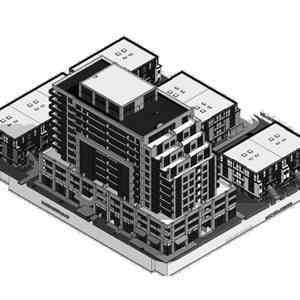 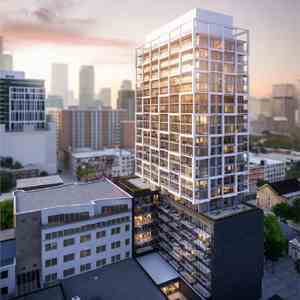 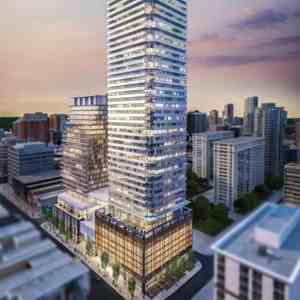 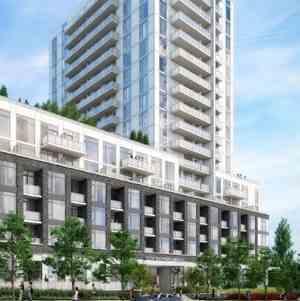 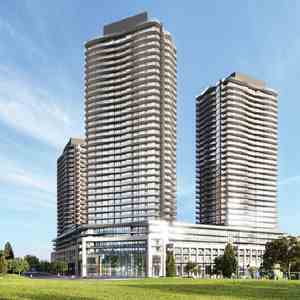 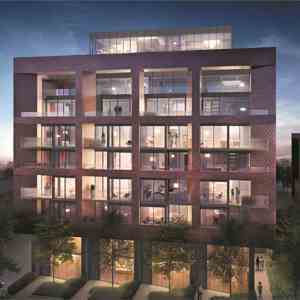 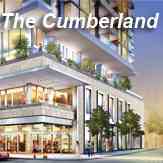 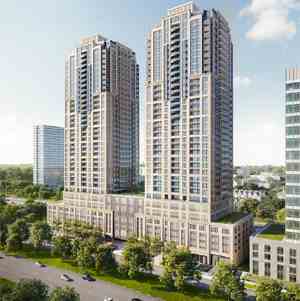 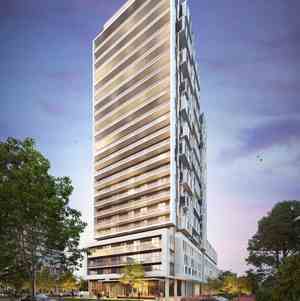 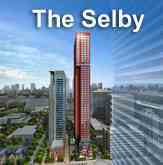 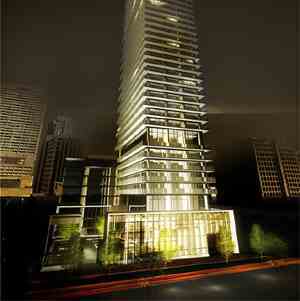 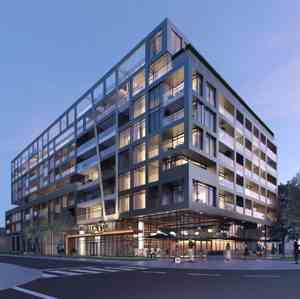 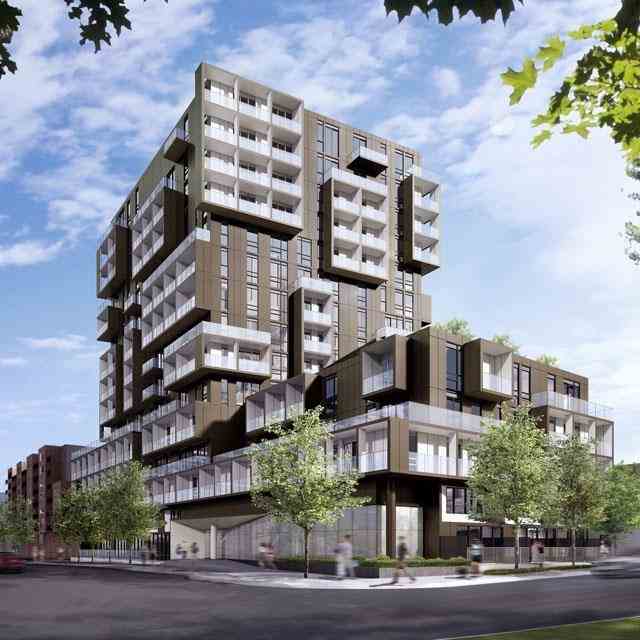 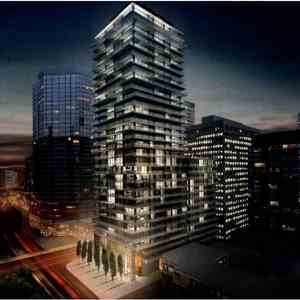 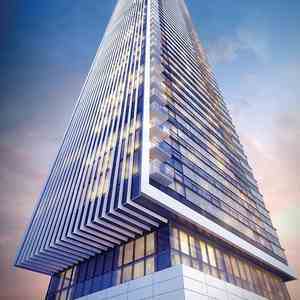 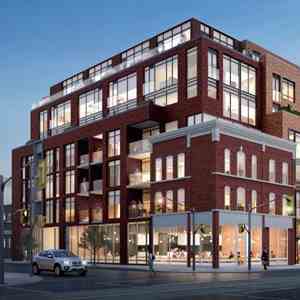 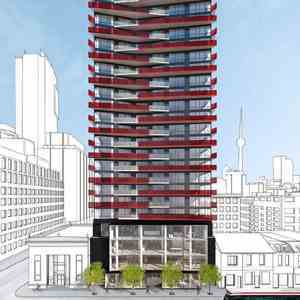 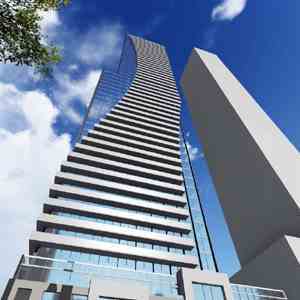 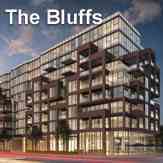 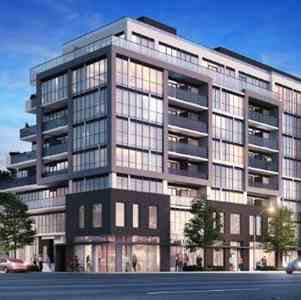 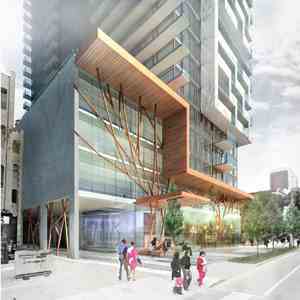 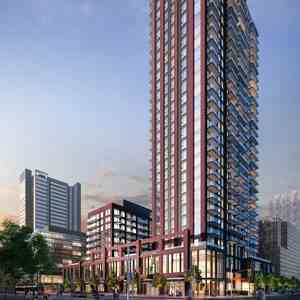 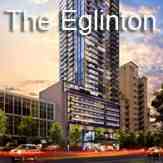 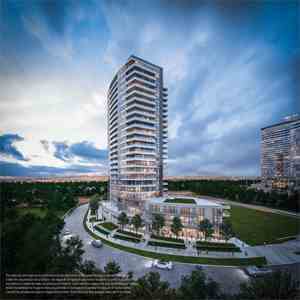 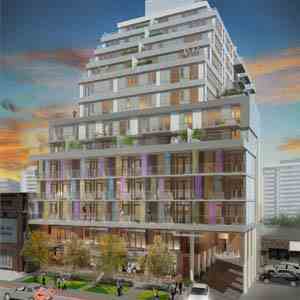 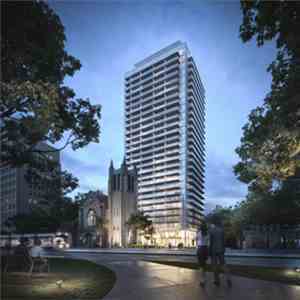 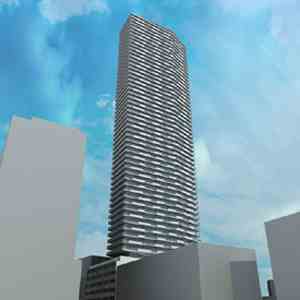 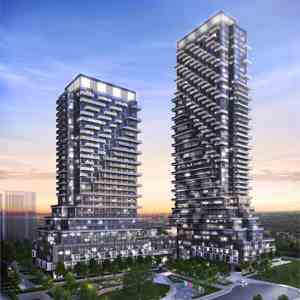 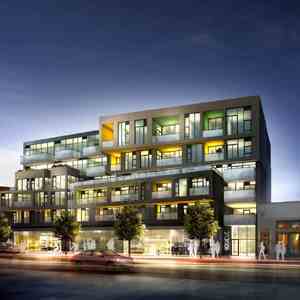 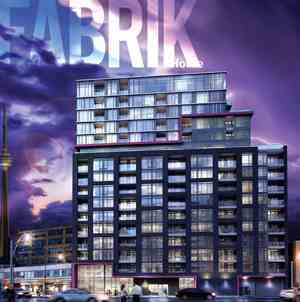 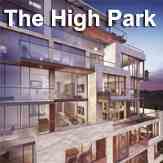 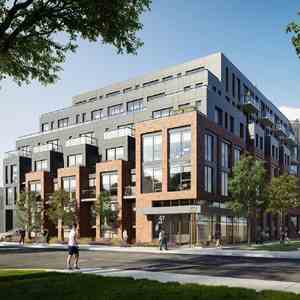 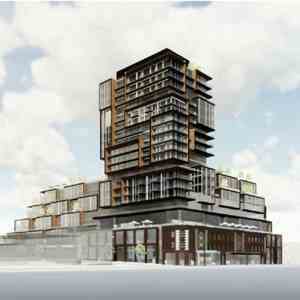 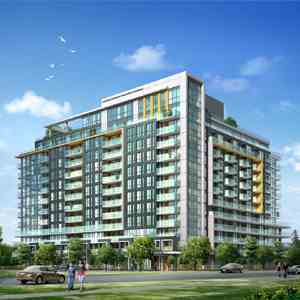 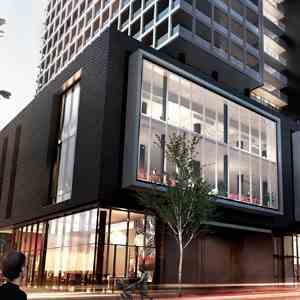 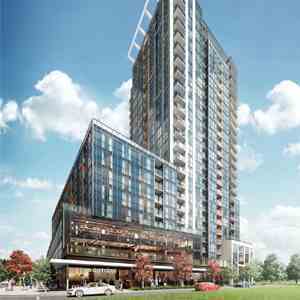 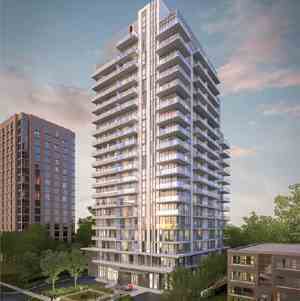 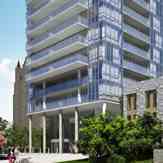 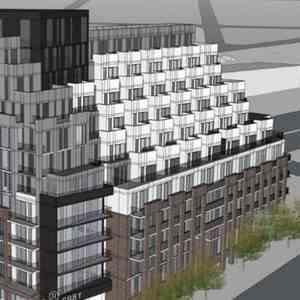 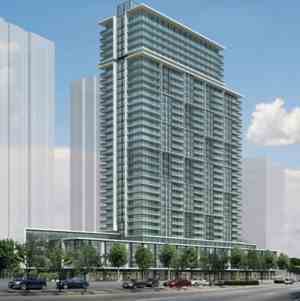 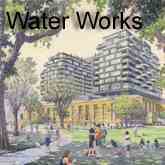 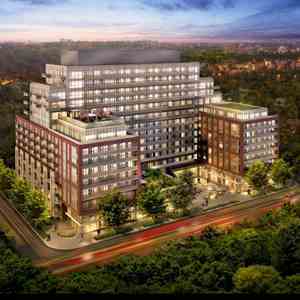 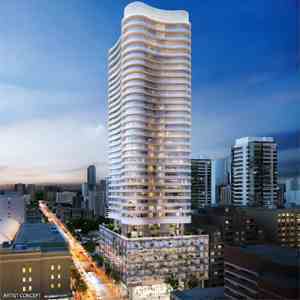 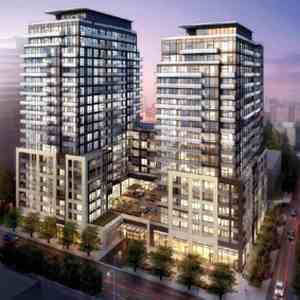 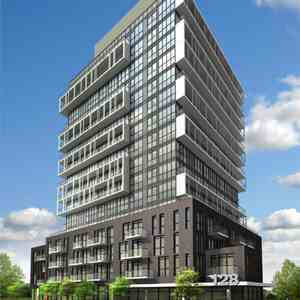 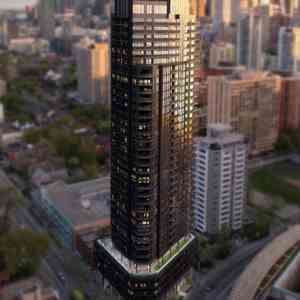 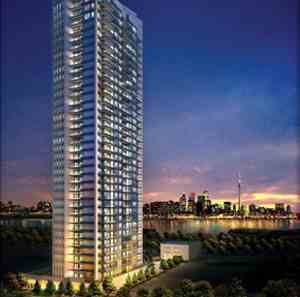 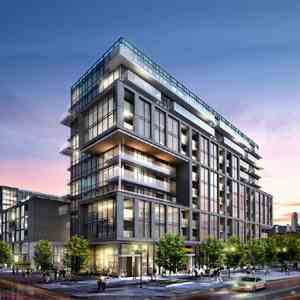 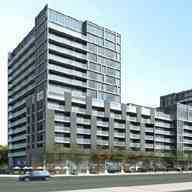 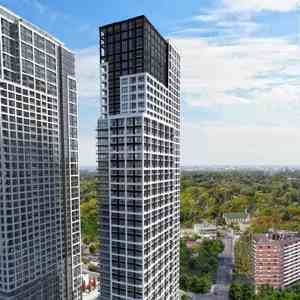 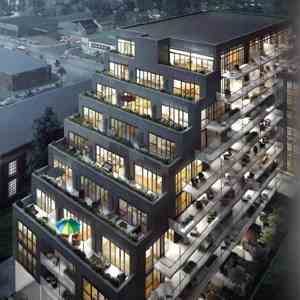 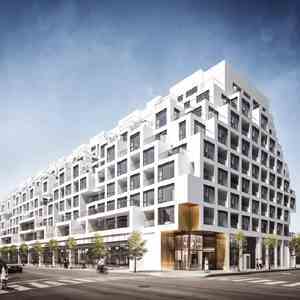 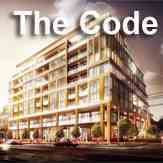 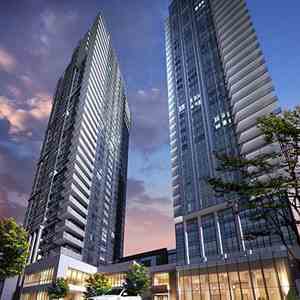 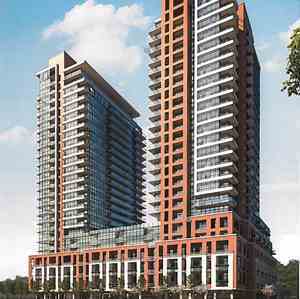 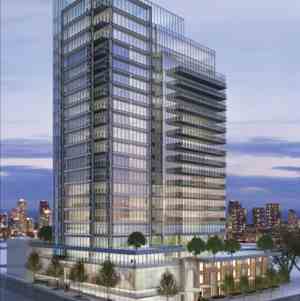 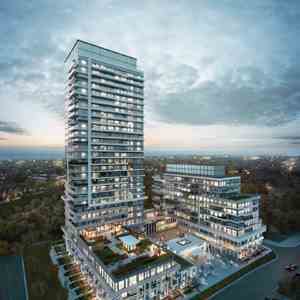 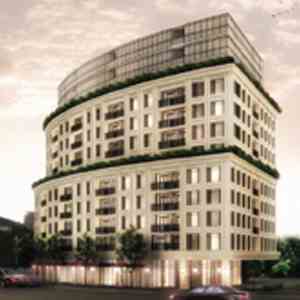 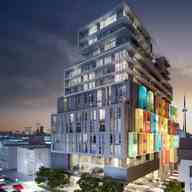 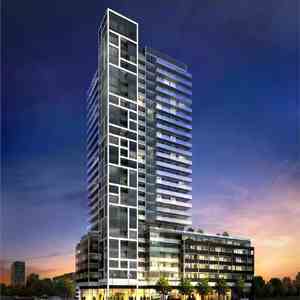 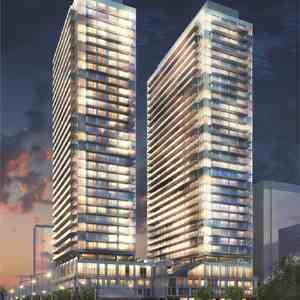 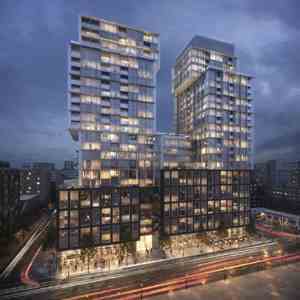 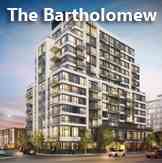 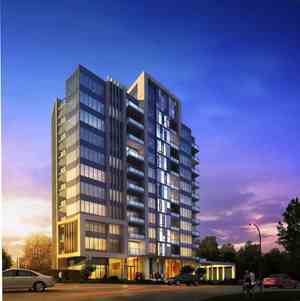 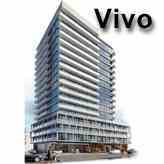 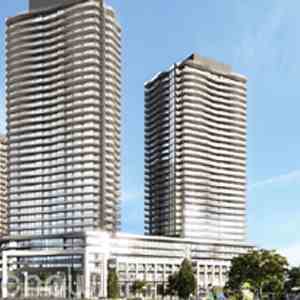 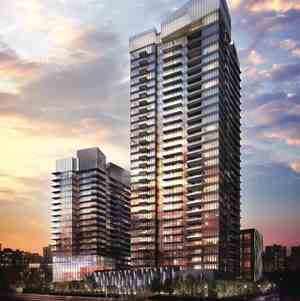 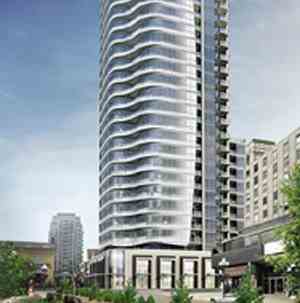 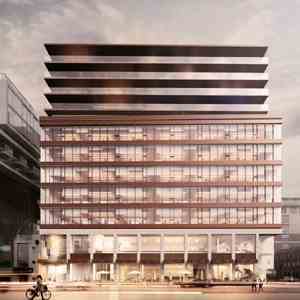 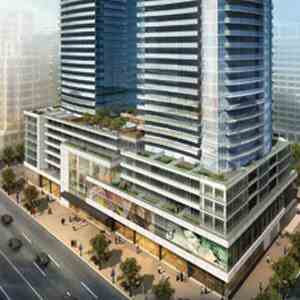 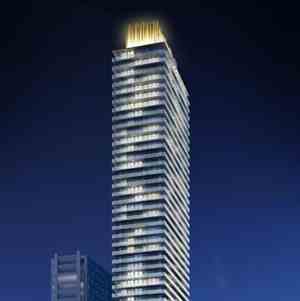 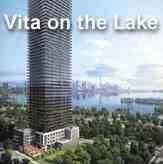 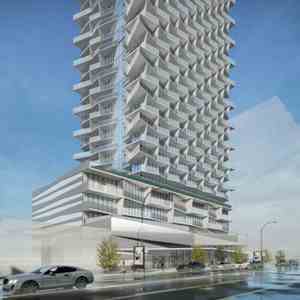 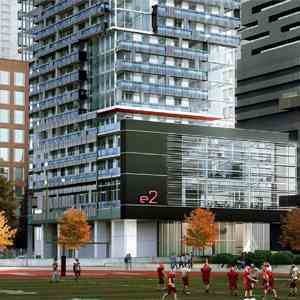 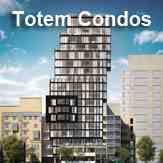 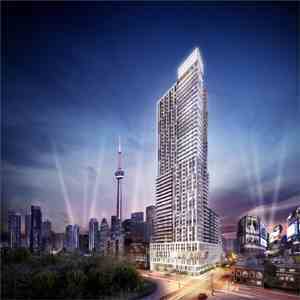 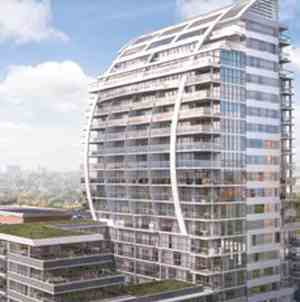 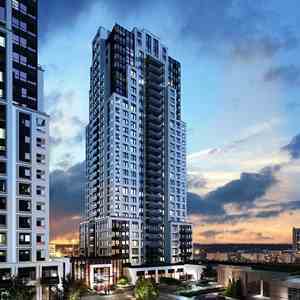 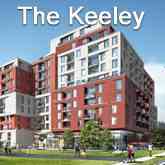 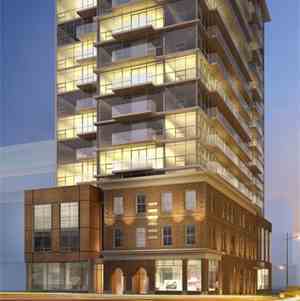 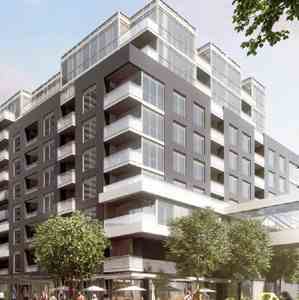 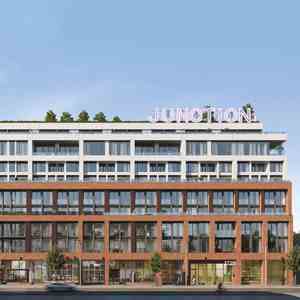 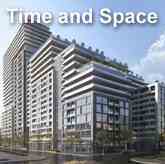 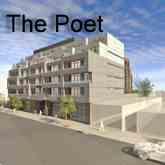 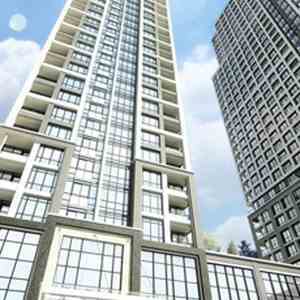 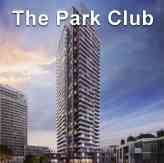 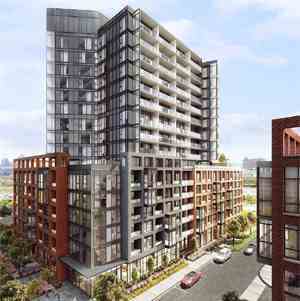 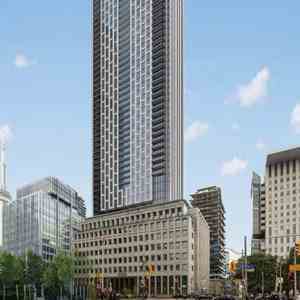 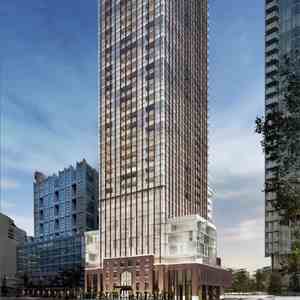 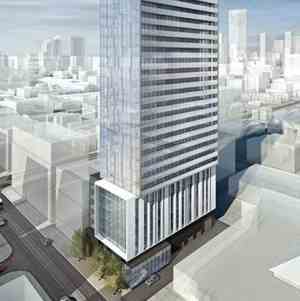 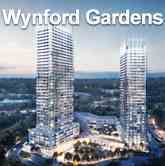 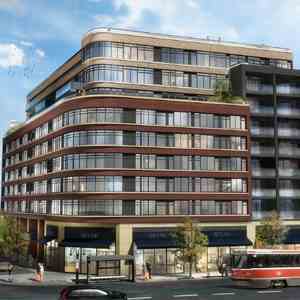 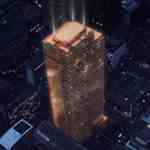 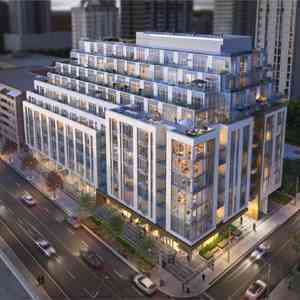 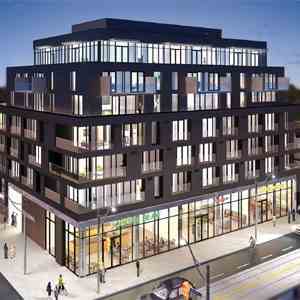 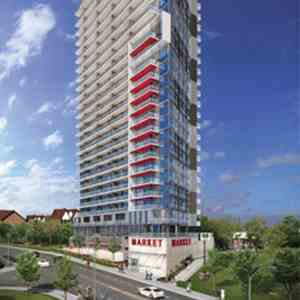 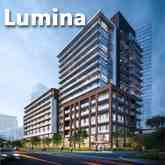 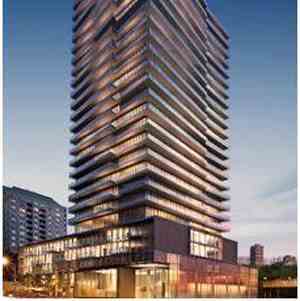 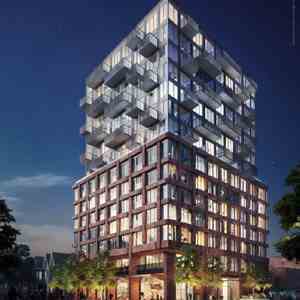 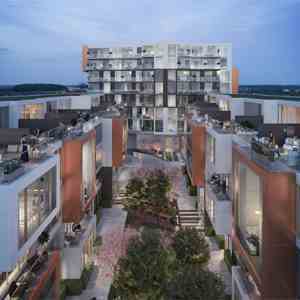 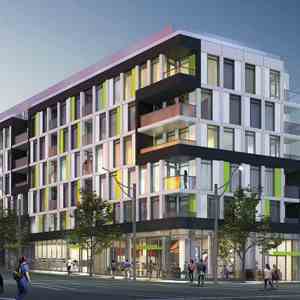 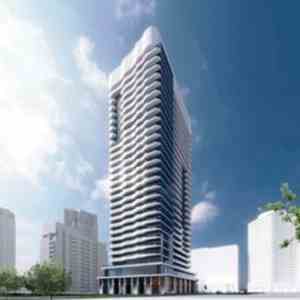 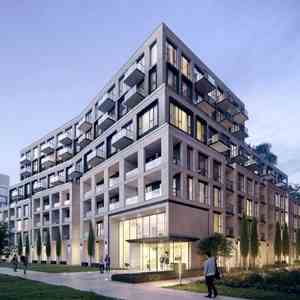 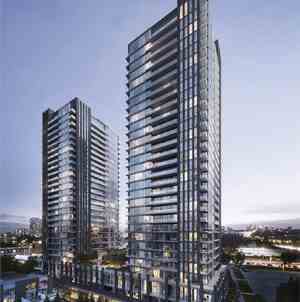 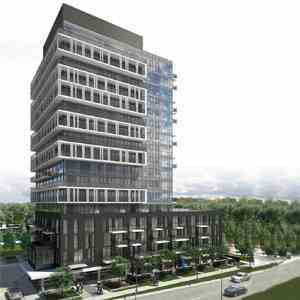 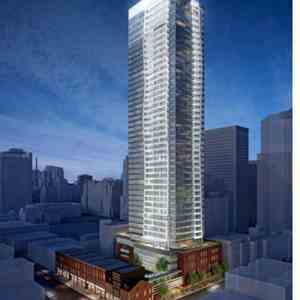 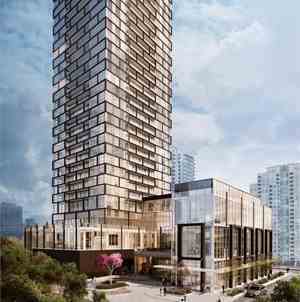 831 Glencairn Condos is a new per-construction Condo project located at 831 Glencairn Ave In Midtown Toronto. 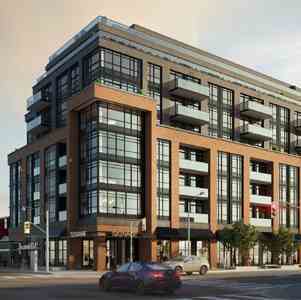 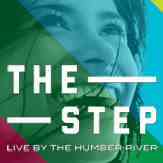 The Major intersections are Lawrence Avenue West s and Ddufferin street. 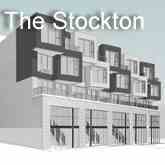 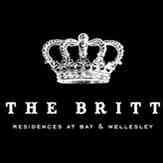 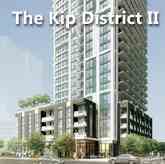 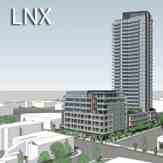 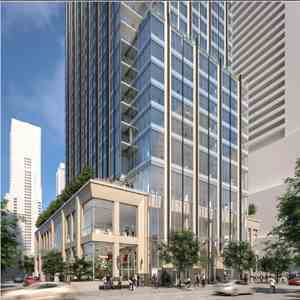 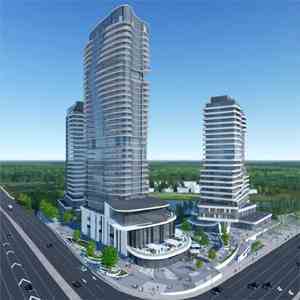 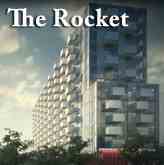 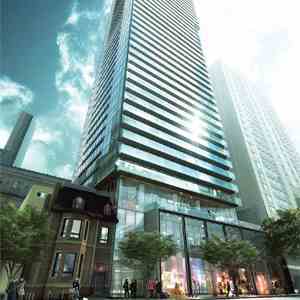 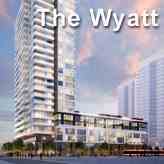 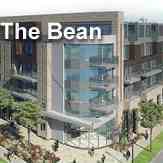 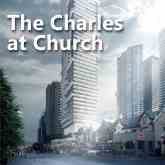 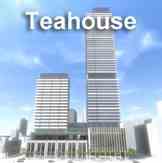 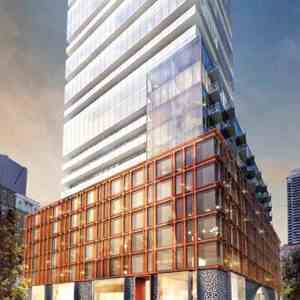 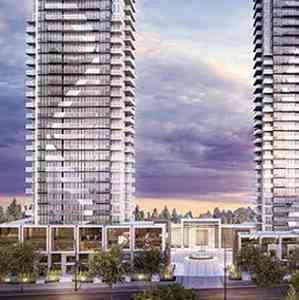 The Project Including condos units, Retail Shops. 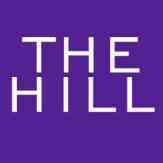 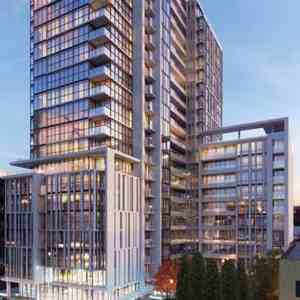 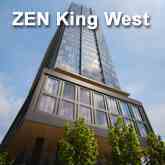 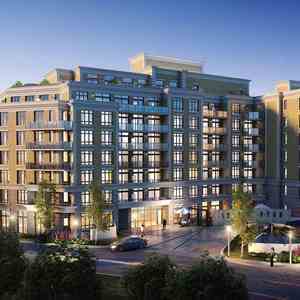 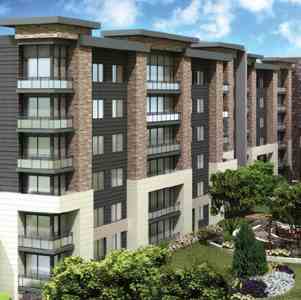 831 Glencairn Condos Develop by Chestnut Hill Developments. 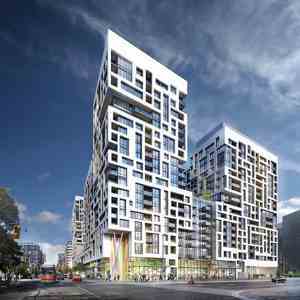 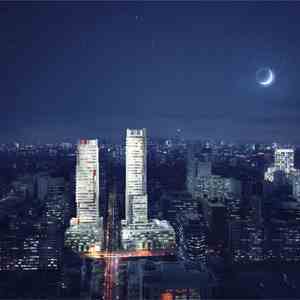 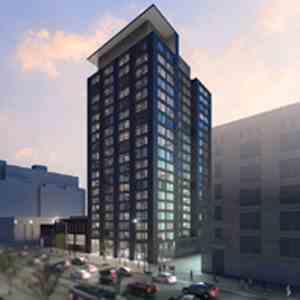 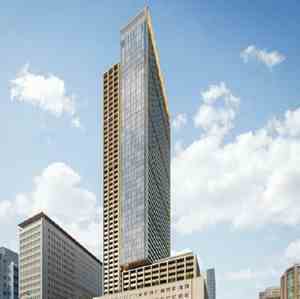 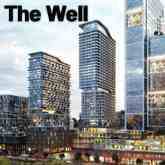 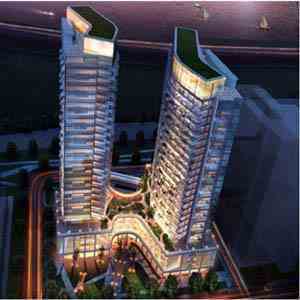 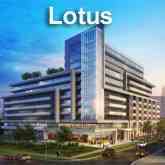 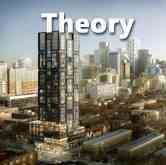 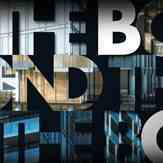 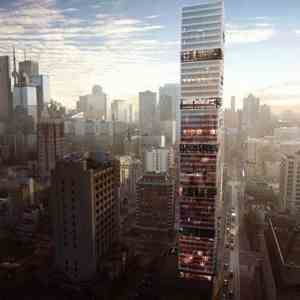 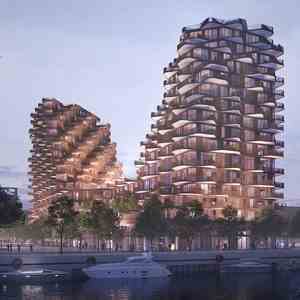 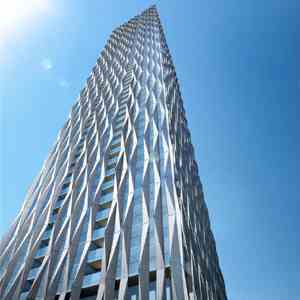 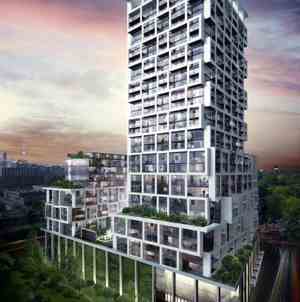 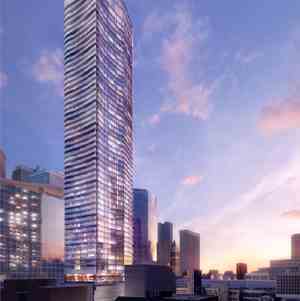 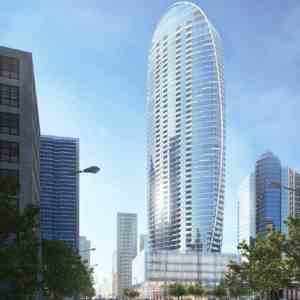 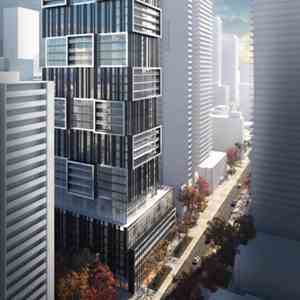 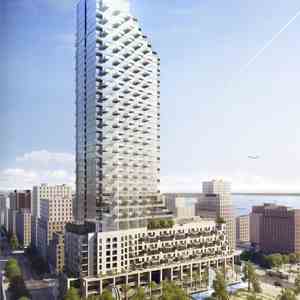 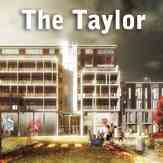 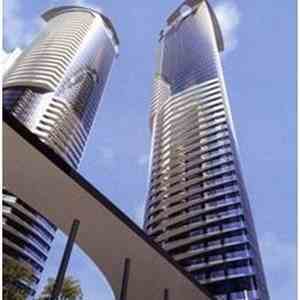 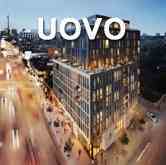 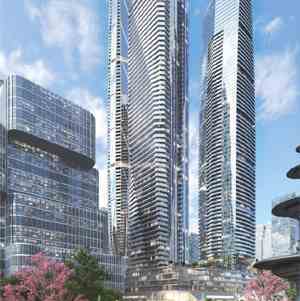 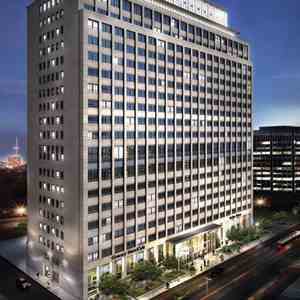 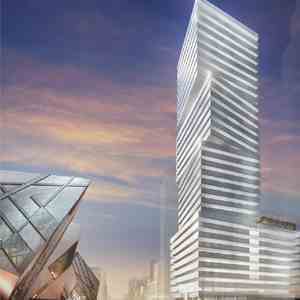 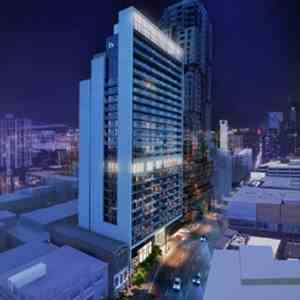 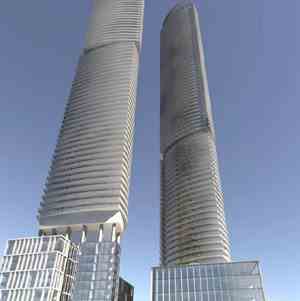 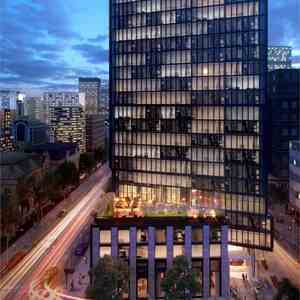 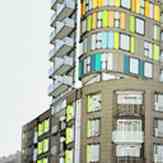 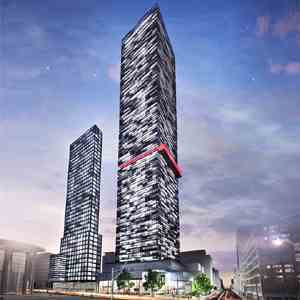 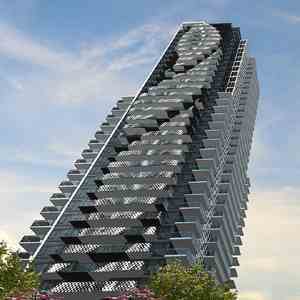 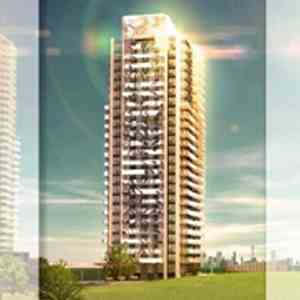 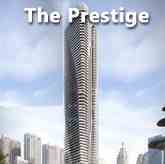 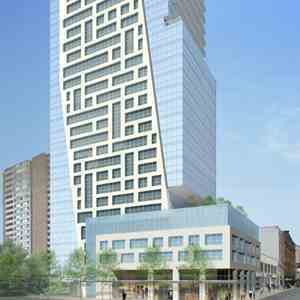 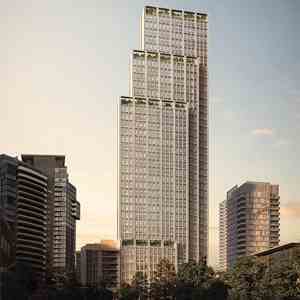 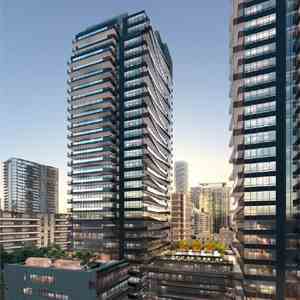 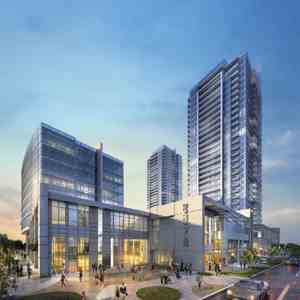 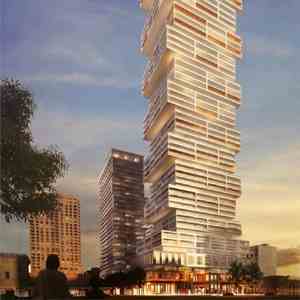 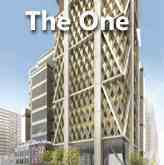 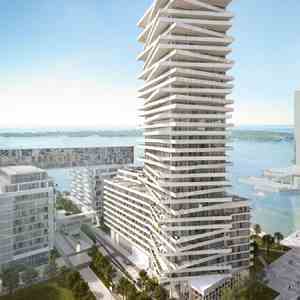 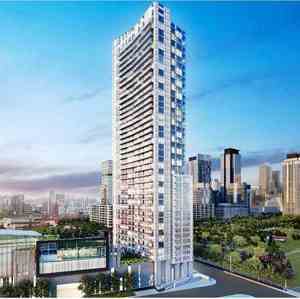 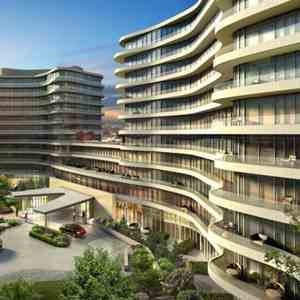 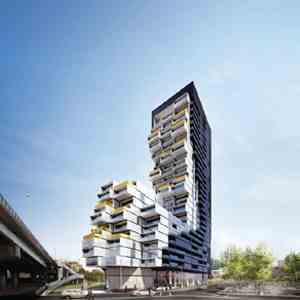 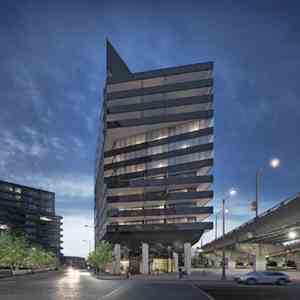 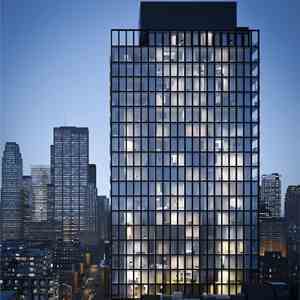 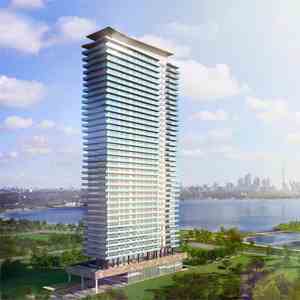 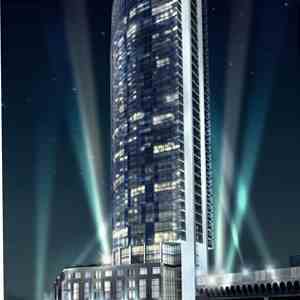 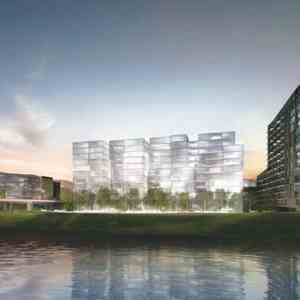 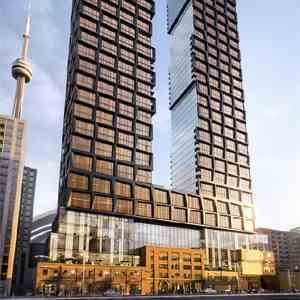 The Project has a total of 10 stories and 224 Units. 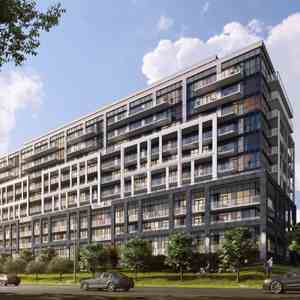 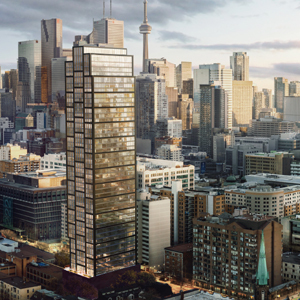 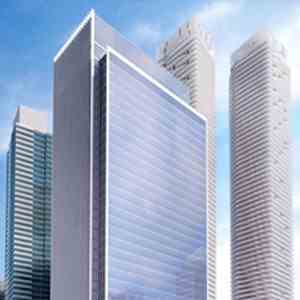 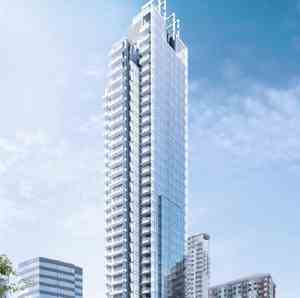 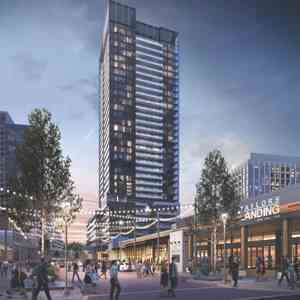 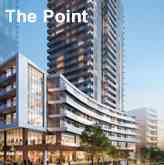 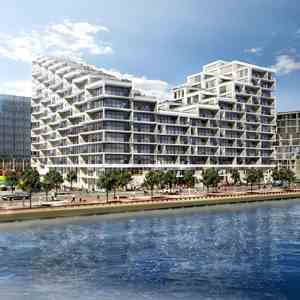 Residents would have access to a selection of amenities, including outdoor terraces on levels 10 and 11, as well as indoor amenities on the ground and 11th floors. 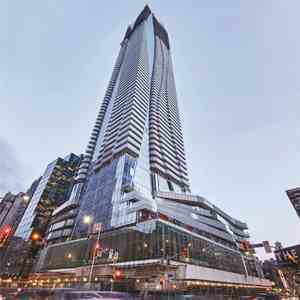 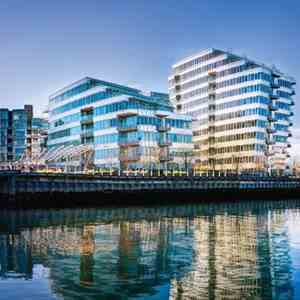 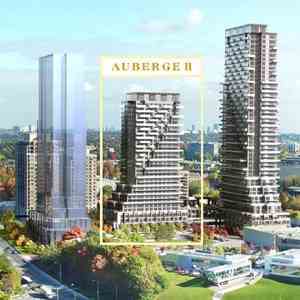 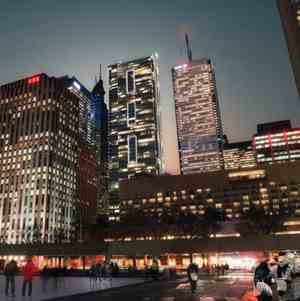 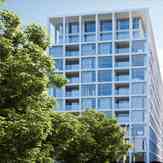 These spaces add up to 448 square metres of indoor amenity space and 448 square metres of outdoor amenity spacem, and also it would be served by 190 parking spaces, with 168 dedicated to long-term residential use and the remaining 22 for visitors. 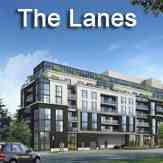 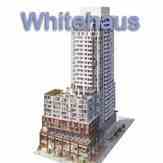 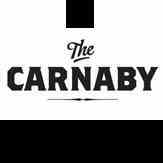 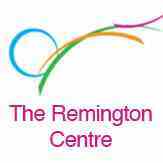 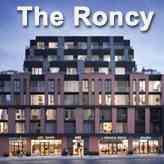 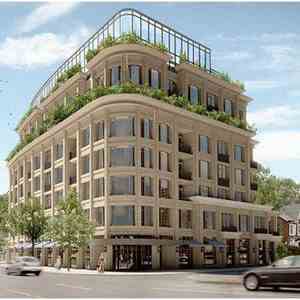 185 of these spaces are to be housed in a two-level underground garage, with the remaining five to be located at grade. 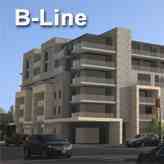 Bicycle parking would also be provided, with 179 spaces in the underground levels and 51 at grade. 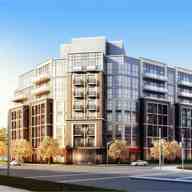 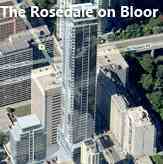 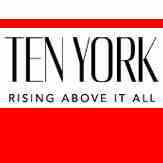 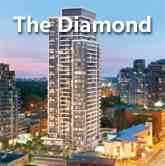 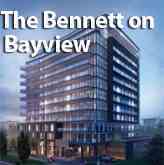 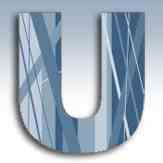 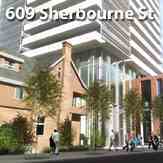 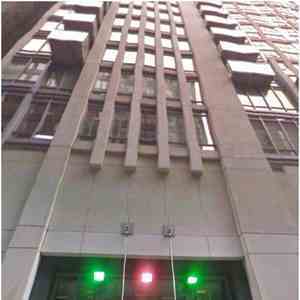 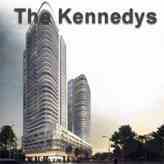 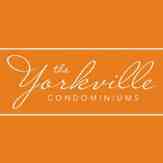 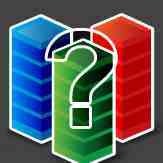 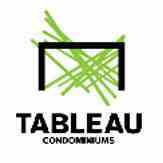 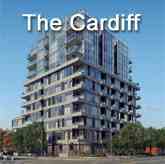 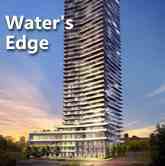 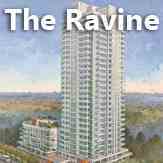 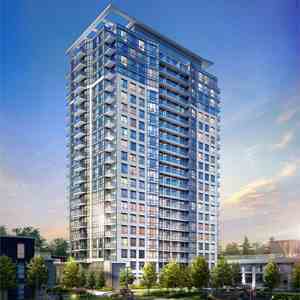 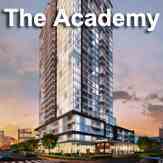 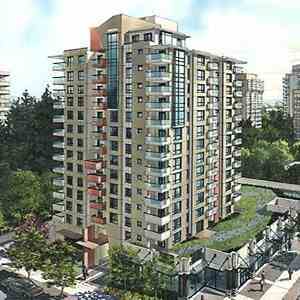 831 Glencairn Avenue Condos has a Walk Score of 83 out of 100. 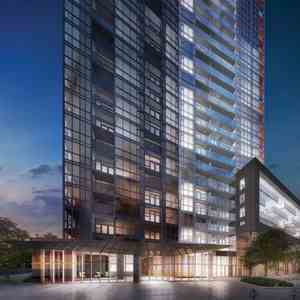 Transit score of 84 out of 100. 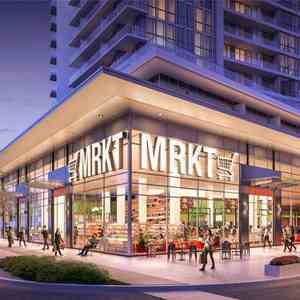 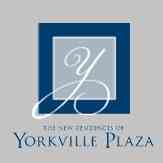 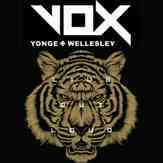 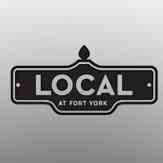 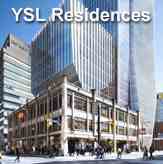 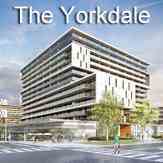 This location is in the Yorkdale-Glen Park neighborhood in Toronto. 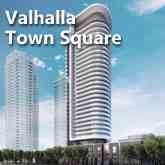 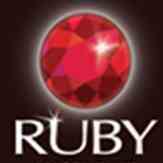 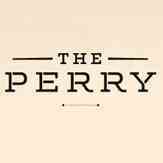 Nearby parks include Unamed Park 15, Wenderly Park and Walter Saunder Memorial Park.